The army, paramilitary and CPFs in this country are working overtime to ensure a peaceful and secure living for its citizens. 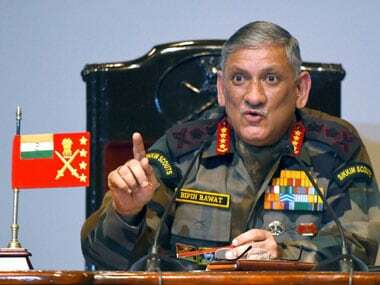 Army chief Bipin Rawat will visit Jammu and Kashmir in his first official trip after taking over as India's 27th Chief Of Army Staff. 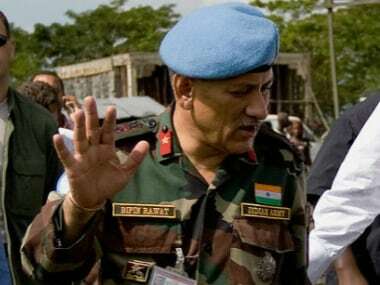 Was Gen Bipin Rawat's appointment as Army Chief pushed by the influential Gorkha coterie? 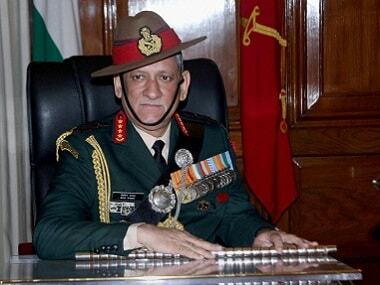 Lt General Bipin Rawat is new Chief of Army Staff: How does selection process work? 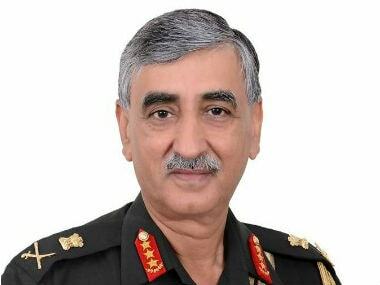 The government on Saturday chose Lt Gen Bipin Rawat as the next Chief of Army Staff (COAS). 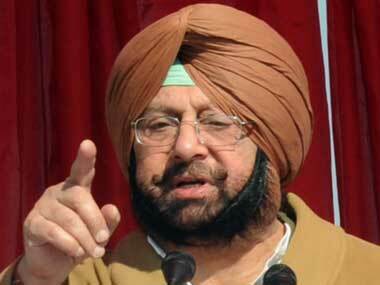 However, controversy broke out immediately as Rawat was not the senior-most officer in the Indian Army. 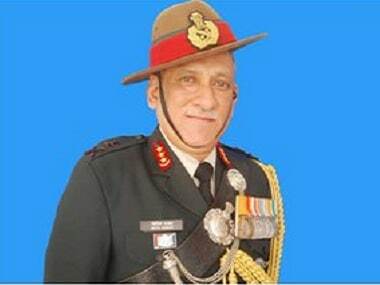 Why are we so nice about the mishandled manner in which the new army chief (Bipin Rawat) was announced with 14 days to go instead of the customary 90 days? 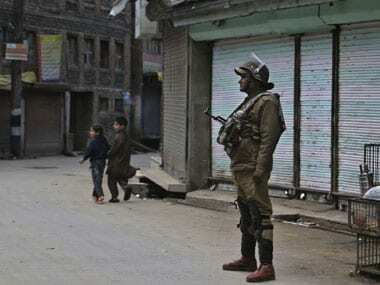 Defending the imposition of the controversial Armed Forces Special Powers Act (AFSPA) in the North East, the Army on Monday said there was no recent cases of misuse of the law in the region.